We collaborate with HR gurus to craft ebooks and infographics that help people initiatives flourish. Employees who find meaning and fulfillment in the eight hours a day spent at work will typically perform better and stick around for longer. Dogs in work: barking mad or paws for thought? Do dogs help create a more positive, motivational and relaxed company culture, or are we just barking up the wrong tree? Learn what employees real value at Christmas to keep them motivated and engaged during the festive season. Our study found that millennials are generally more inclined towards small and frequent perks – such as pool tables and extracurricular classes – than annual blowouts and payoffs. Which employee benefits are best for your business? 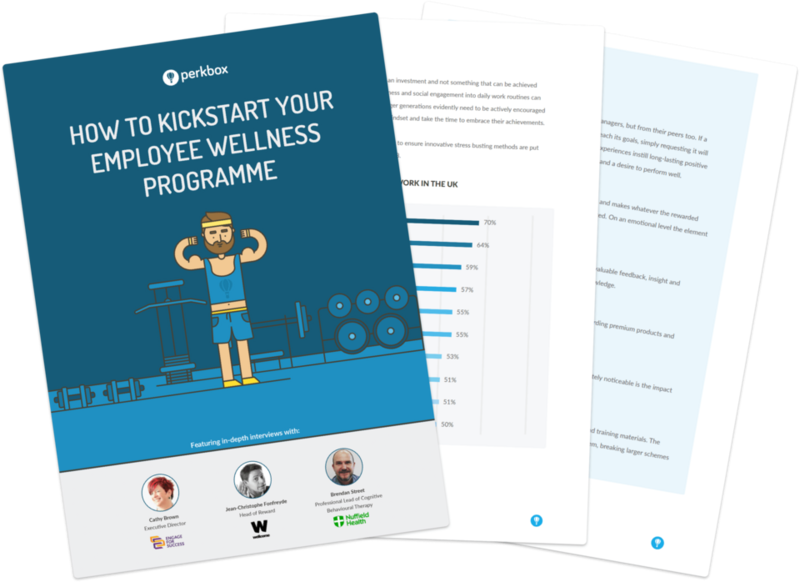 This checklist is based on findings from The Great Perk Search report, which surveyed 2315 British adults in part-time and full-time employment. Download our ebook to find out how to become a superstar manager, and adopt leadership attributes that will lead your business to success. Check out our 9 steps to embed a high performance culture in your company. This includes diversity in leadership and recruitment improvements. Check out this whitepaper to learn what measures HR departments can take take to compact Brexit uncertainty. This ebook shows the results of a survey conducted with Censuswide to find out the publics perception of MPs and perks. This seven-step checklist will outline what HR and people leaders need to do to attract, engage and retain employees through the Brexit uncertainty.